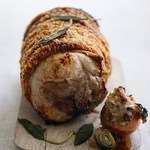 Our pork comes from the award-winning Blythburgh farms. This is the best pork we have sold in the last fifty years - tender, tasty, and with a good layer of fat for that all important crackling. You'll never taste a better bit of pork! 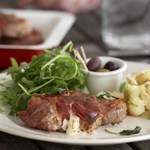 Blythburgh farms are Red Tractor and Freedom Foods accredited. All Blythburgh pigs are totally free range. Click here to visit the Blythburgh Farms website to find out more. 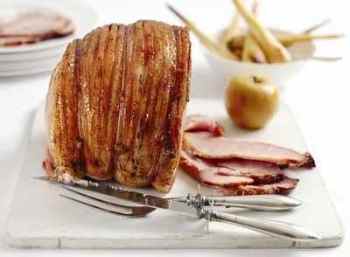 Our gammons are dry cured and are premium quality danish bacon. The bacon is English Cheshire Oak dry cured bacon.